Greatest European Cup/Champions League player(s) of all time? Discussion in 'Football Forum' started by Fortitude, Feb 15, 2018.
Who is the greatest European Cup/Champions League player of all time? Most winningest: Gento 6 European Cups. Scored in five consecutive finals(record) and carried his team thorough every competition. Joint most goals scored in European Cup finals (7). Highest scorer in the European Cup format of knock out competition. 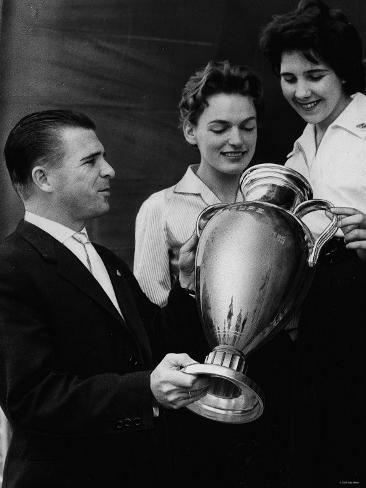 The Real Madrid we now know of was made off the back of Di Stefano's accomplishments some 60 years ago. Only player in history to score in all six group stage matches in a season (2017–18). Back-to-back European Cup winner in the modern era. The first and only player to have scored two back-to-back hat-tricks in knockout phase. Key component in team rated alongside early 90's AC Milan as greatest club side of all time. 2nd in all-time top-scorer list. Top Scorer in competition 4 times consecutively (record). Captain in 2003 and 2007. Longest period between first and last win (18 years), started both finals. Key member of arguably greatest club side of all-time. Arguably the key component in arguably the greatest club side of all-time. Arguably. Most completed passes in European Cup history. Lots of stuff about being better at passing than everybody else. 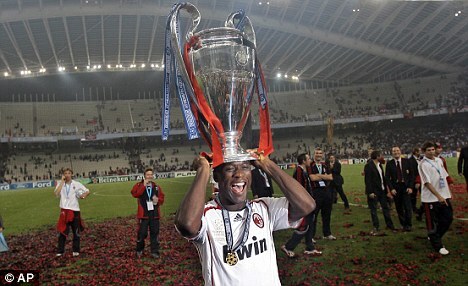 Seedorf's claim lies within winning the trophy at three different clubs. The only player to have done so. Added to this, he has 4 European Cups in total. Only player to win the European Cup 3 times in succession as captain. Absolutely instrumental component in all 3 wins. Like Cruyff and Di Stefano, responsible for turning Bayern Munich into the world superpower they are now known as off the back of his feats in the European Cup. Won 3 European Cups in a row, being the key component in his team and transforming Ajax from relative unknowns to a world renowned power. Di Stefano's famed partner in crime. The two of them tore the European Cup asunder. Went to Real Madrid arguably past his prime and was still a devastating force. 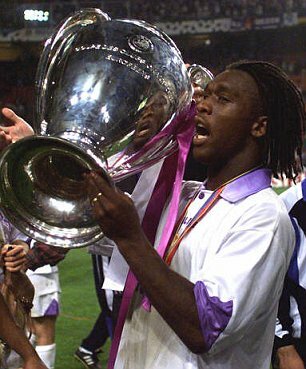 His last European Cup win saw him significantly overweight, but still a lethal striker. There's the 10. If you believe it to be another, please state. 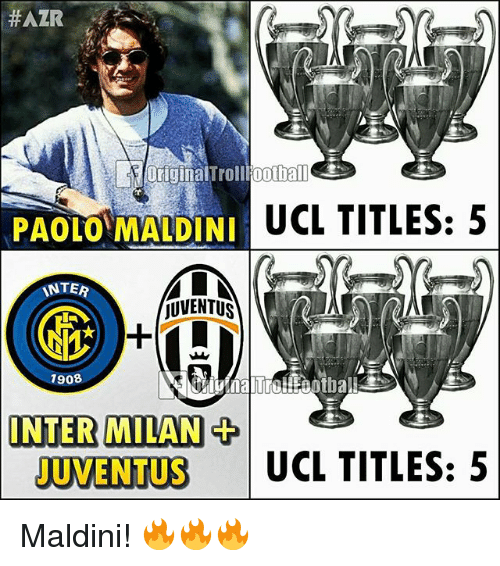 Edit- I better respond all fantastic shouts, Maldini strikes a nostalgic chord with me due to the era, and like most things I think in time when the partisan arguing settles, messi and Ronald will be remembered as true greats. I truly believe that if messi from 2009-2011 had been with any other top ten team in Europe, that team would have two extra titles. I was thinking about an all-time XI for the competition, but couldn't quite squeeze in Gento, Ronaldo, Messi, Di Stefano and Cruyff together. The base of that team would be more straightforward though, probably Maier in goals (3 times winner), with a back four of Maldini, Beckenbauer, Santamaria and a right-back - Phil Neal's got 4 wins, but this isn't RAWK so you could fling in Tassotti or Alves instead. Xavi has to go into the midfield and then you want someone who could sit slightly deeper than him for balance and Souness with 3 wins looks like the most credible fit for that job. 5 consecutive finals and scoring in all five, a better strike rate than both Cris and Messing, that too without being a traditional forward. 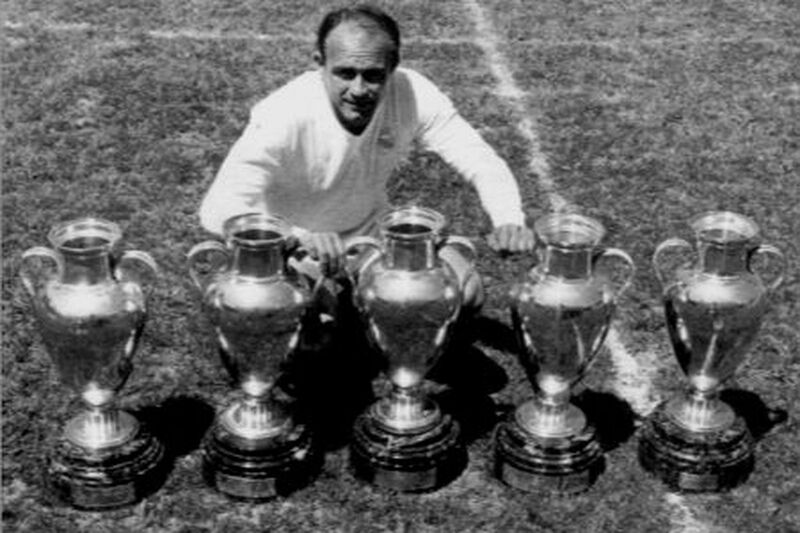 Di Stefano was crazy. To be fair, their competition wasn't all that, comparing to today's teams. You can only play the opponent that's in front of you though. Di Stefano scored 49 European Cup goals in his career, Ronaldo’s scored 44 since he’s turned 30. Very hard to say, can't really vote on it. I think Messi as a player is probably the GOAT. But in the CL there's so many good candidates for cups won, goals scored, individual ability too Messi has had some wonderful moments, but Xavi played a part in that who is on the list. You can't really compare positions, how can you possible compare Maldini with Messi, Ronaldo, Di Stefano and so on. Ronaldo has had a couple good years now, although he's not been stellar in finals, last year he did do well against Bayern. I can't really vote, too hard, slim margins and hard to separate players, it's very subjective. Di Stefano, followed by Cris and Messi. I'd say Di Stefano going from the (excellent) OP. Hard for me to judge though, since I wasn't born yet. From what I've seen probably Messi. Think it is between Di Stefano and Ronaldo. Messi can still surpass them though. You would want to compare the amount of games they've played — it was a completely different competition. I chose Cruyff. 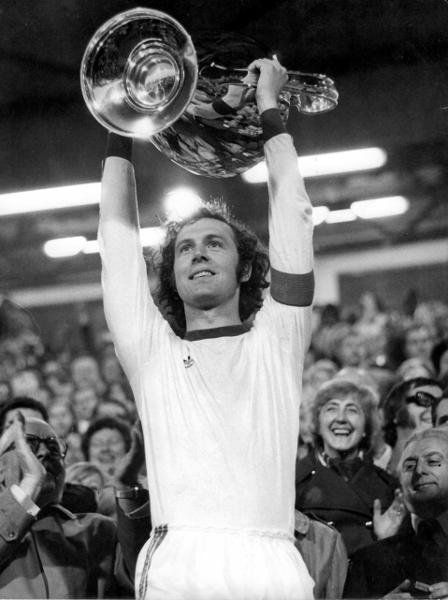 His leadership at Ajax in many ways shaped modern European football into the era we see today. 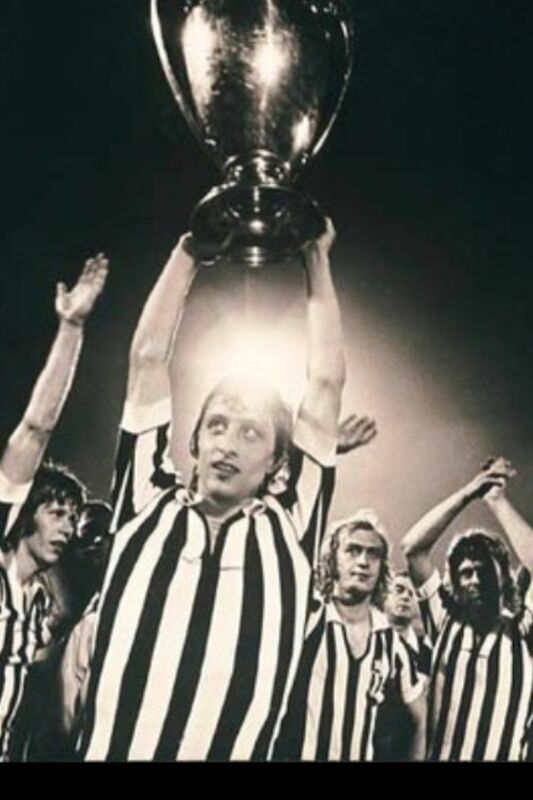 Messi, Ronaldo may have more trophies, but Cruyff is an icon, hugely influential in how the game is played today. Who coached Pep at Barca? So yes, gotta be Cruyff for me. Beckanbaur runs him a close second too. These two are pillars in the European modern game. Out of interest - if most people seem to suggest Ronaldo > Messi in the CL then why do more people not claim Ronaldo > Messi in the all time GOAT rankings? Ronaldo undeniably has more big moments over a longer period of time in the CL, and has scored 4 cl final goals to messi's 2. 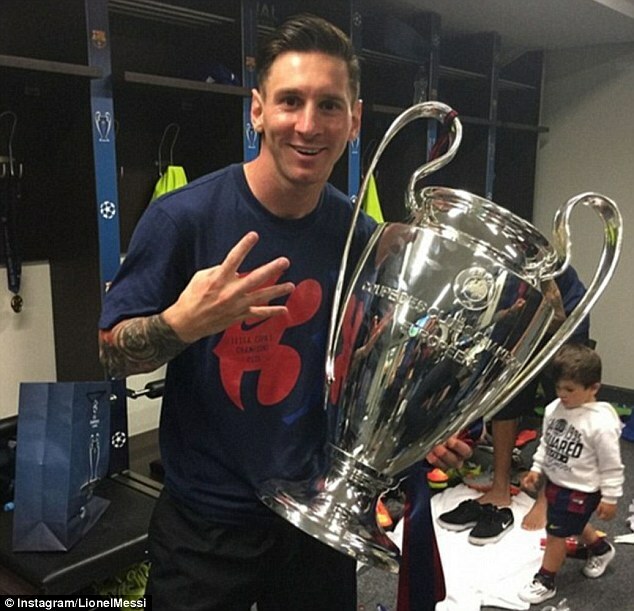 Also, since 2011 Messi hasn't really shone in the knockout stages apart from 2015 - thats 1 great year out of 6. 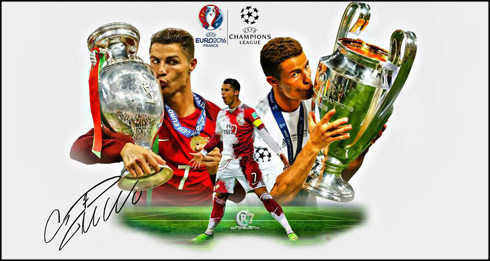 Ronaldo is Mr. Champions League so he gets my vote. Funnily enough, Messi will eventually outscore him unless he hits a massive decline. I always wonder how people can vote for players who retired before they were born. You didn't see them play. That’s fair enough, it’s very hard to compare. In the first five seasons Di Stefano scored 35 goals in 36 seasons...I'd hate to think how many he would have scored if there were group games in those days. While some of the teams at the time were part-time at best, it is comparable to a weak Group opponent who gets thrashed by a modern day giant. In the semi-finals, Real beat Milan, Barcelona, Athletico Madrid and our own Busby Babes so not all games were walk-overs. I think it's impossible to differentiate two masters in Di Stefano and Ronaldo but from vastly different eras. Messi are already in decline though imho. He's not the force of nature he once was a few years younger. But have you actually watched many of Di Stefano's european cup games? 5, I think. Have 2 in great quality too. In today's world we are very lucky. If you do enough research you can make a balanced judgement. I just think that when both retire they wont be too far apart. Ronaldo already shown that he can still banging goals at 32, even if he's on decline I'd wager he can still perform a few more season. Messi has yet to fulfill the last few years in top form to replicate ronaldo. Messi has 3 years in hand, but he still has to perform in those extra 3 years. Exactly, it is ridiculous. I highly doubt someone sat there watching all their games either. This is why I will never put a rating on Maradona. I never saw him play and fine maybe he was the GOAT if people say but I can't compare him to any players. I am not going to go by some highlights I saw from youtube. The reason the likes of Eusébio are not included is that they didn't win enough cups to qualify. Considering the talent on display, 3 European Cups is the bare minimum. Even then, quite a few who have won 3 or more don't make the cut, either. We're talking about the cream of the crop here who proved themselves year after year in the competition, so it's no shame to not make the cut in this company, especially so given the old format required a club to win its league or win the trophy itself to be allowed entrance. I honestly don't know who to vote. If I voted Ronaldo it'd purely be because he's scored more goals than any other which is a barometer I loathe to use when comparing players. I mean, if Ronaldo is better in the CL than Messi why isn't he also considered better in La Liga or overall? Do we only use goals as the gauge in the CL but overall performances in every other tournament? It all depends on what the criteria is. I feel like no player has ever performed to a higher level than Messi has in any tournament so logically I'm inclined to vote him. Watch the Wembley final v Man United and I think the difference between the two is fairly obvious. Ronaldo could never perform to that kind of level but he could still find a way to ultimately be the match winner for his side which I guess is just as important. Ramos must be right up there too though fwiw. Messi's style of play means he'll be able to continue to play at the highest level long after his physicality has declined. I don't think that's the same for Ronaldo whose style of play demands a lot more of his body. Though he's such an athletic freak that while most players would've took a massive decline physically by now he's still fit as a fiddle.